We are delighted to offer a fast response emergency plumbing service to Kendal emergency plumbers and the surrounding villages. When you call us we will usually be on site in Kendal fixing your plumbing emergency within an hour of your call. Job attended on Haywood Avenue in Kendal by Cumbria Emergency Plumbers to fix a leak under a sink. A customer on Sands Avenue in Kendal needed a leak looking at straightaway and luckily Cumbria Emergency Plumbers got to the job within 2 hours of the call. Another leak in Kendal on Brigsteer Road attended to and sorted out by Cumbria Emergency Plumbers. 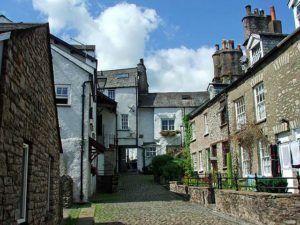 Brandle Close in Kendal where a customer called needing a heating pump changed which Cumbria Emergency Plumbers sorted that same day. A customer on Natland Road in Kendal had an urgent leak needing attending to which our plumber sorted for her that same day. happy customer! Attended a job at Websters Yard in Kendal to look at a hot tap that would not stop dripping. A leak in a pipe coming through the ceiling on Holmeside Road in Oxenholme was sorted out that day .. 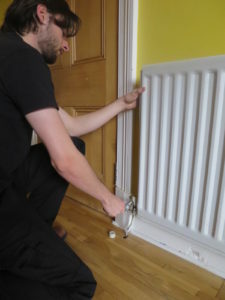 Happy Customers..
Another customer on Natland Road in Kendal had an urgent problem. A leak coming through her ceiling needed urgent attention and luckily for her a plumber from Cumbria Emergency Plumbers was available that day. The Royal Oak in Cartmel had a bad leak and needed it sorting out that day which Cumbria Emergency Plumbers did. A lady had an outside tap that was leaking which Cumbria Emergency Plumbers attended at Hall Park, Burneside, Kendal. So if you need Kendal emergency plumbers in Kendal fast call 01539 468059 now !